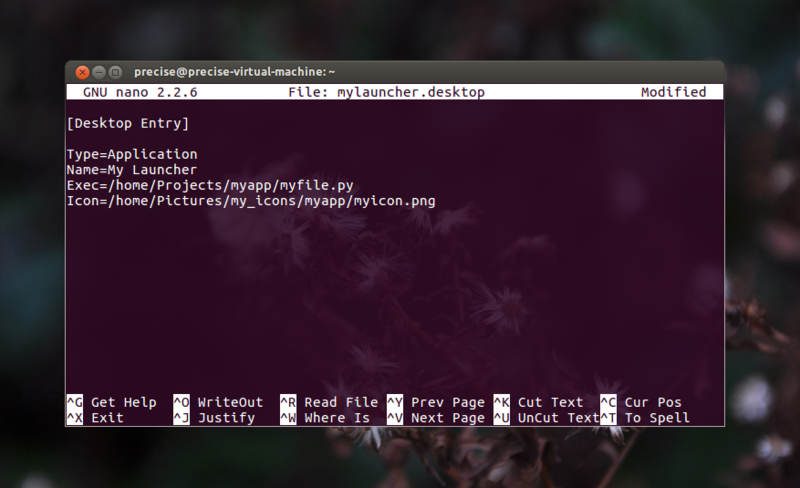 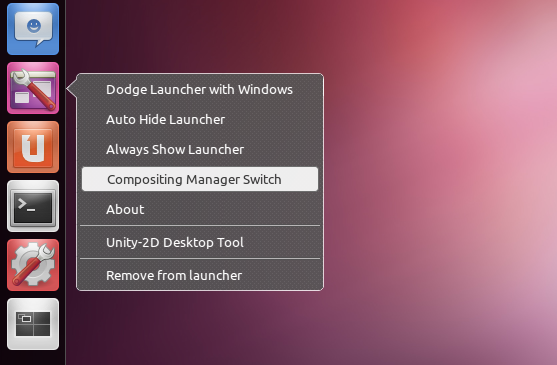 An update to the small desktop tool for Unity 2D to work with Ubuntu 12.04 LTS Precise Pangolin. 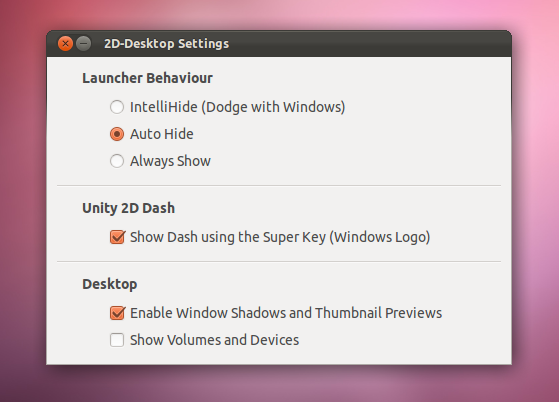 -> Dash and Icon right click Shortcuts (QuickLists) for launcher settings and compositing manager’s extra effects, which brings window edge shadows and “alt-tab thumbnail previews” very handy for multi-tasking. 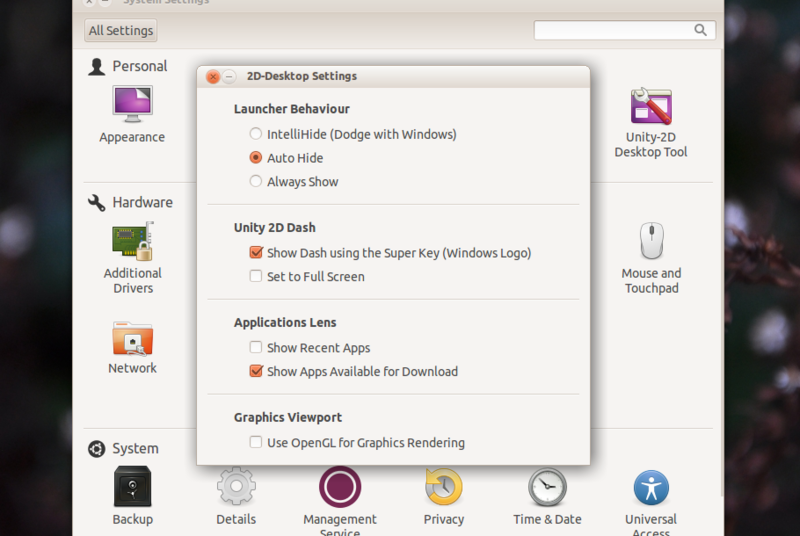 -> Updated Gtk3 GUI: Few available options to tweak Unity 2D not included in ‘System Settings’ for Launcher and Dash, Applications Lenses and a checkbox to enable OpenGL for Graphics Rendering as long as your system has a supported graphics card. 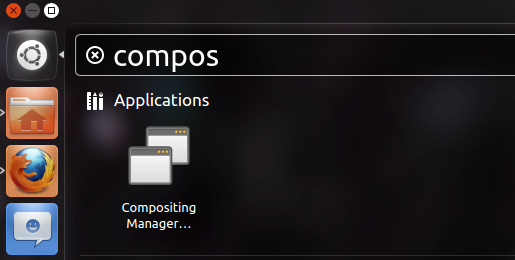 If so, you might not be able to see any differences in your desktop regarding its visual components but just an overall graphics performance improvement. 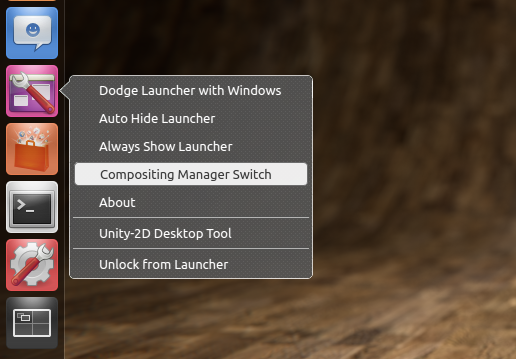 Note: The Compositing Manager checkbox available in previous versions of the GUI has been removed. 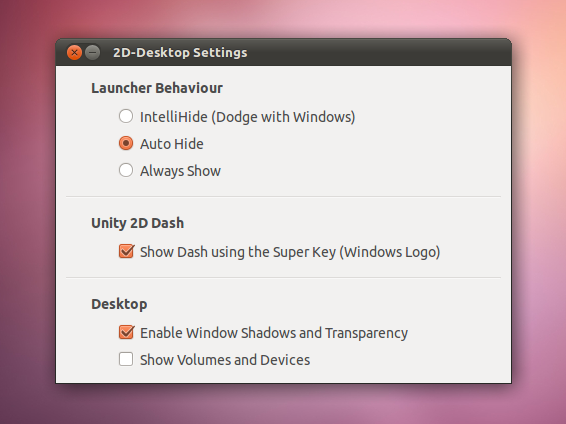 The switcher shortcut in the dash or quicklist in the icon handles this features and brings a pop up message dialog which helps to refresh the desktop so window shadows are instantly enabled.